It was boring in the beginning where few of the contestant just didn't sing well & resulted no seat taken yet. Then Tom Bleasby came up on stage & broke the silent. He sang 'I Look To You'. Personally myself thought, it wasn't a good audition despite interesting voice. But Nick Grimshaw gotta put someone in the seat! Tom was good enough to put through, I guess. However, Tom was swapped away with Ben Clark later & again brought him back by swapping with Nathanael. Lastly, breaking news from ITV official website that Tom Bleasby has decided to LEAVE the competition after everything he just went through. 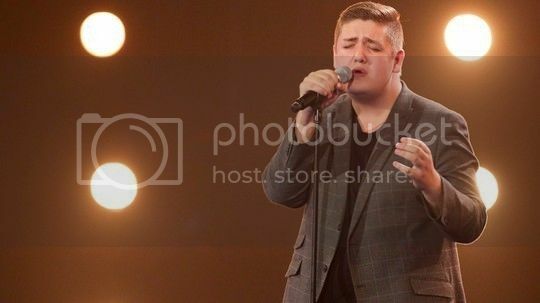 Here is the full interview with Tom Bleasby : "This isn't the end, it just a new beginning"
Next successful contestant who kept the seat was Simon Lynch, 23 years old. He took risk by singing "Hold Your Hand" by Jess Glynne & it paid off! Simon Cowell loved him so much and said "..if you dont get a seat, I'll eat myself." My bet on him personally that he will progress into Judge's house for live show. Cute good looking & talented guy. One of the best in Boys category. 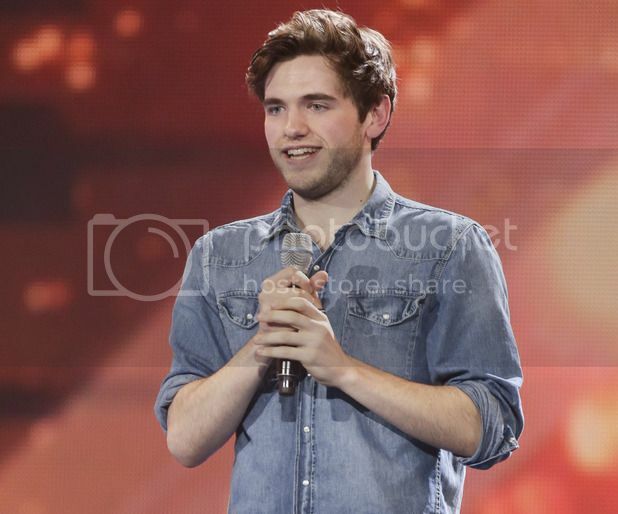 Seann got the Judges' standing ovation after singing "I Who Have Nothing". Just like Cheryl, I too was expecting his appearance on stage & wondering what he was going to perform. He may feel very comfortable being himself but somewhat I would love to see him in just a t-shirt & long pant, without the 7inches high heel shoes. Nonetheless, you're amazing Seann! I will support you til the end. 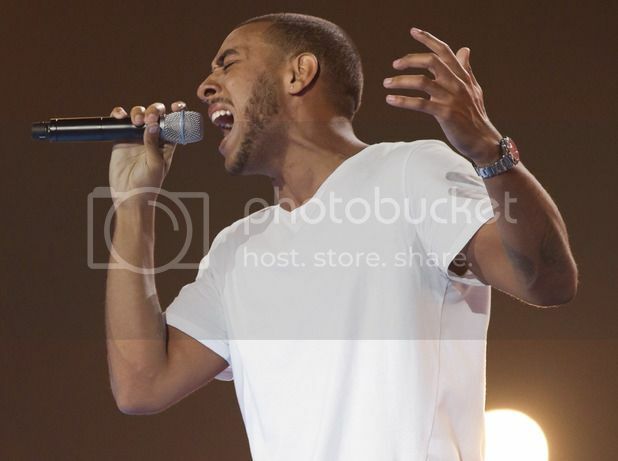 I had to agree with Simon Cowell saying that Josh Daniel's performance in 6 chair challenge wasn't as good as the first audition. But Josh is likeable & his singing touches my heart. Josh said he was nervous. I think it was probably because of Mason Noise's a**hole act just before him. Definitely one to look after in Boys category. 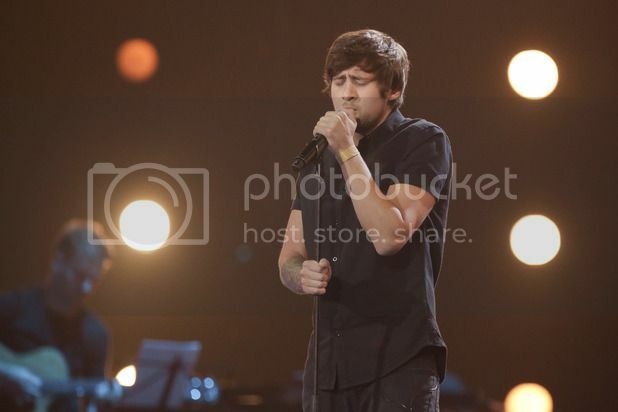 Ben's husky voice is one of the kind in this competition and I can't even think if he couldn't get the seat. But is it good enough to be champion? I mean, this year's competition is so high standard. Take Girls and Groups as example. Louisa Johnson, 4th Power, Alien; these 3 are hard to beat! Why am I comparing them right now? Silly me. Ben, you always have my vote! Che Chesterman is considerably the best in Boys category that can compete with the rest of category. I mean his vocal & high note. He might get little nervous at the beginning probably because of the 6 seats were taken & he needed to perform brilliantly in order to swap with someone's seat! As expected, "It's A Man's World" took my breath away! I was cheering for him during watching the youtube clip! No doubt at all, Nick got the seat for Che by swapping with Ollie Marland. 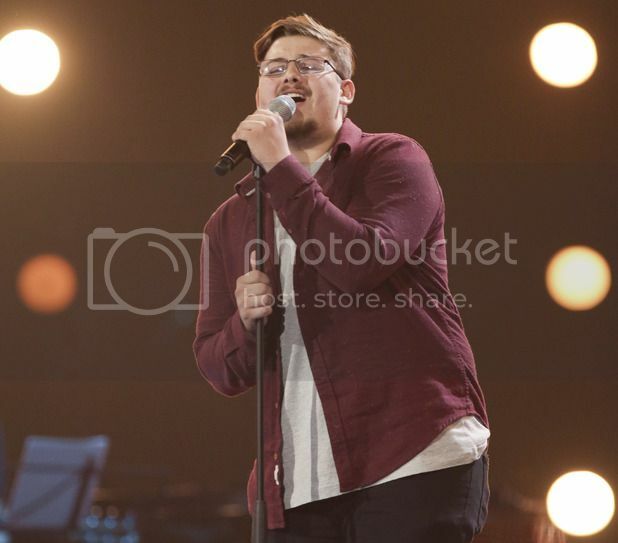 Excitingly, I want to see Che Chesterman against Louisa Johnson in the battle! It would be the highlight of X Factor UK in 2015! Let's see what Overs category can offer next weekend, in order for me to give my opinion on which category has the strongest contestant in this year X Factor UK!